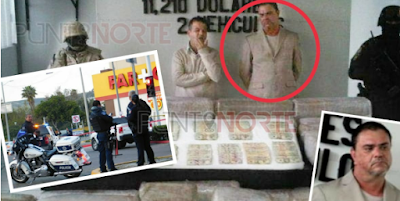 The man shot yesterday in front of the Municipal Palace of Tijuana is one of the main members of the old guard of the Arellano Félix Cartel (CAF), for which he went from a drug dealer to a bloodthirsty assassin who participated in the execution of 19 members of a family, including a pregnant woman, children and babies, in Ensenada in 1998. His name is José Gerardo Malagón Maciel "El Patas" and he had also been arrested with hundreds of kilograms of drugs and thousands of dollars in cash. 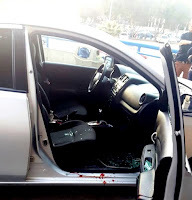 On Monday, March 25, around 6:30 in the afternoon, the CAF member was shot and killed by another man while he was inside a gray Nissan Sentra vehicle in front of the Municipal Palace on Avenida Centenario. went to the site of the events, found four casings in front of the pharmacy La Más Barata, which is located in the roundabout of City Hall. Higuera Guerrero "El Mayel" and Efraín Pérez Pasuengo "El Efra", leaders of the CAF in the nineties, for those who crossed drugs into the United States . After "El Mayel" and his brother Gilberto "Gilillo" Higuera Guerrero changed sides to the Sinaloa Cartel and then ended up in prison, as well as the arrest of "El Efra," both made in the early 2000s, Malagón Maciel continued working for the Arellano brothers, directly with Francisco Javier Arellano Félix, "El Tigrillo" and Fernando Sánchez Arellano "El Ingeniero". 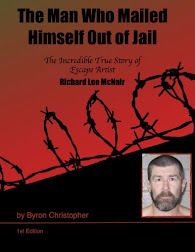 However, his criminal life gained greater notoriety when he participated in one of the most brutal crimes seen in the world of drug trafficking in Mexico. On the morning of September 17, an armed commando entered the "El Rodeo" ranch, located in the El Sauzal de Rodríguez settlement in Ensenada. Within the ranch, there were three houses of the Castro, Tovar and Altamirano families, which shared kinship.. 19 people were killed The aim of the assassins was Fermín Castro, whom the CAF accused of having stolen drugs, but decided to send a message to all his enemies and traitors executing the three families. Among the victims, there was a woman with eight months of pregnancy, two babies and children from 4 to 9 years old, as well as several teenagers, who were placed face down in one of the courtyards of the ranch to take their lives. Only two minors survived, who managed to hide when the killers entered the houses. 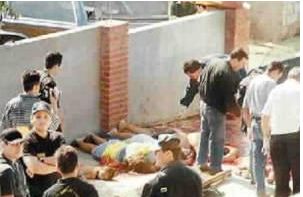 Although the authorities never prosecuted "El Patas" for this terrible massacre, it was learned that he was one of the assassins sent by the CAF. 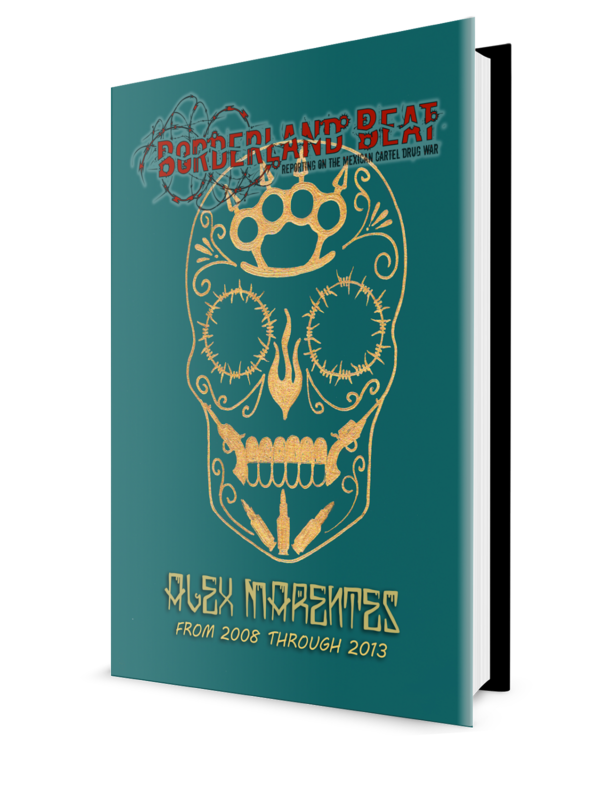 Years later, in March 2010, he was arrested along with another CAF operator, named Harry Alberto Llamas with a load of 507 kilos of marijuana and more than 10 thousand dollars in cash in Tijuana. 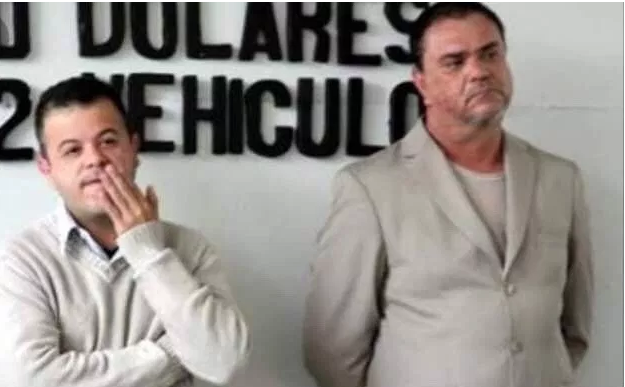 The arrest was in charge of the Municipal Police and the Mexican Army when they responded to a report of two suspicious trucks that were in the Padre Canyon, La Presa delegation, but Malagón regained his freedom only five months later. For his part, Harry Alberto Llamas survived an attack on December 4, 2015 while eating at a Japanese restaurant, Fusión 40, which he owns and which is located on the Diaz Ordaz Boulevard in front of the Mercado de Todos in La Mesa Tijuana. 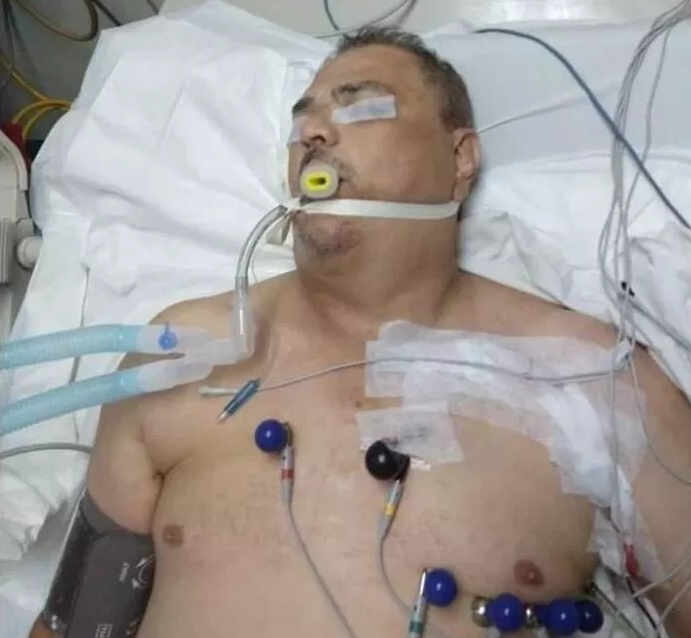 Alberto Llamas, who like "El Patas" Malagón was part of the CAF since the 90s was shot four times in the arm and thorax by the hit man Gregorio Dávalos Hernández "El Goyo", who was arrested along with his accomplice Francisco Javier Hidalgo Tarazón "El Bigotes" by the Municipal Police, to which they confessed that the homicide had been ordered by his nickname boss "El Rocky", who was the head of the plaza in Rosarito. hasta que te cumplieron compa Fermin ! ya chingaron a todos los que torturaron a tu familia e inocentes. Pura gente del Mayo Zambada! Valio la pena aver robado droga en cambio por 3 generaciones de la familia de ese buey? No mames. Pinches ignorantes. Por eso mexico esta como esta. Al cienon puro cds aqui y en china. Good riddance. Hope he enjoys Hell. The prayer goes "patas pa que las quiero"
Eso se saca por andar ahi de pata caliente. 9:36 ya caera, entonces si, Zancas de Rana a las brasas. How funny that most narcos die as cowards or give up to authorities. Even if they made billions of dollars have to live on dirty holes and drive sentras..
Nobody is jealous of living in rat holes. I keep hearing he’s still alive. Sinaloa bullets don’t work too well in Tijuana. The girl, I believe, who survived the Sauzal massacre was involved in a car incident in the mid 2000s (exact full name, age match). She now works in the legal business (again, full name and age match). The boy who survived went off to live in a village with no electricity and that's the last that I've heard of him. Caf remnants being hit left and right. First labras son gets picked up like some drunk whore at a bar now this guys bites the dust. It's in house cleaning. That's why they keep getting hit off guard. He had killed families, when caught in 2010, as article says with drugs and 10,000 dollars, and was let out in 5 months. If it was a normal pheasant he would get 10 years + in prison. Shows how the Mexican system works....only with mordidas.